misha29: Are you feeling Sleepy? 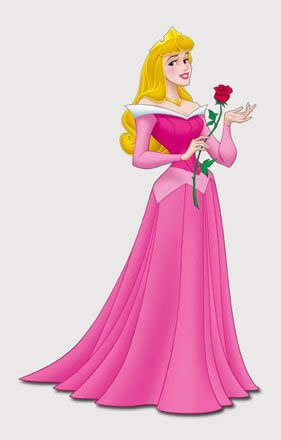 Since the release of the Walt Disney movie in 1959 Sleeping Beauty has been a favourite among budding Princesses worldwide. At the christening of Princess Aurora, 7 fairies are invited to be her godmothers. The fairies gifts are beauty, wit, grace, dance, song and the ability to play musical instruments. Before the last fairy announces her gift an uninvited fairy called Maleficent offers her gift - the princess will prick her finger and die. The last fairy uses her gift to partially reverse the wicked fairy's curse, proclaiming that Aurora will instead fall into a deep sleep for 100 years and be awoken by a king's son. Despite her parents best attempts to protect her Aurora pricks her finger on her 16th birthday and falls into a deep sleep. Cue the Prince and the kiss and the happily ever after. 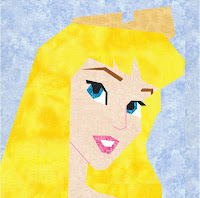 This is pattern three in the Disney Princesses series. 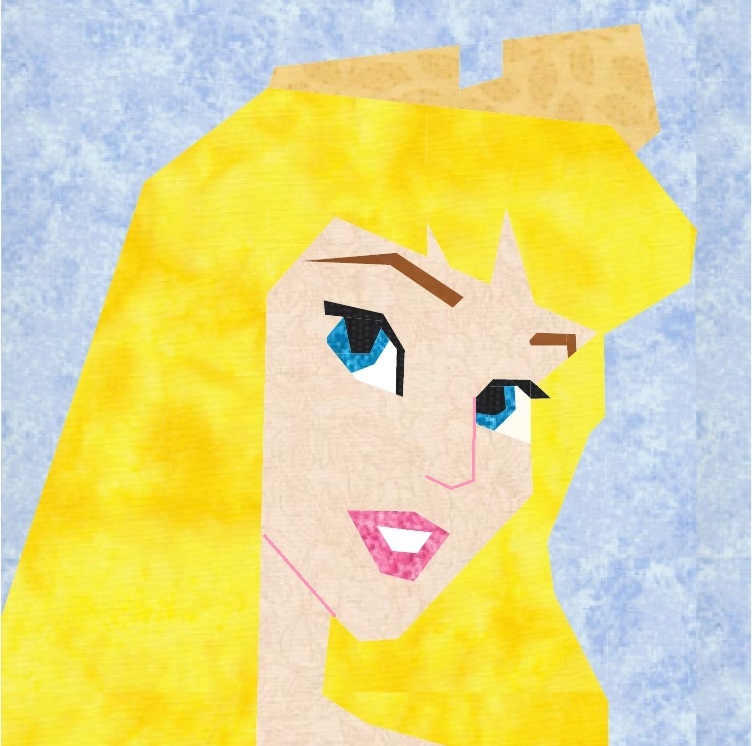 The pattern can be found on the Disney Princesses page. Come back next week for Pattern 4 Arial. let me know if you want me to test a pattern. She is lovely Misha!!! Another great pattern!!! I love your princess series. I mean, who doesn't want to be a princess. Aurora is amazing!